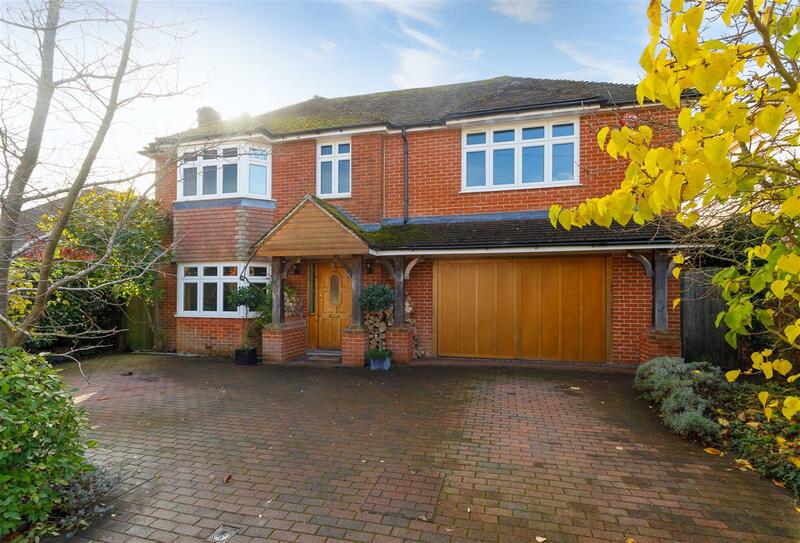 A surprisingly spacious detached house, with attractive brick and weatherboarded elevations, situated in a prestigeous new development in the sought after village of Shadoxhurst. 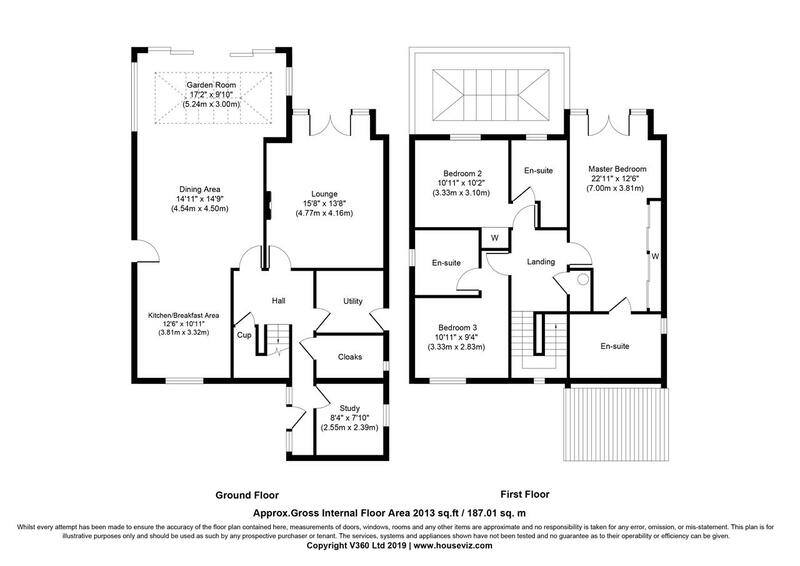 The Knole offers over 2000 sq. 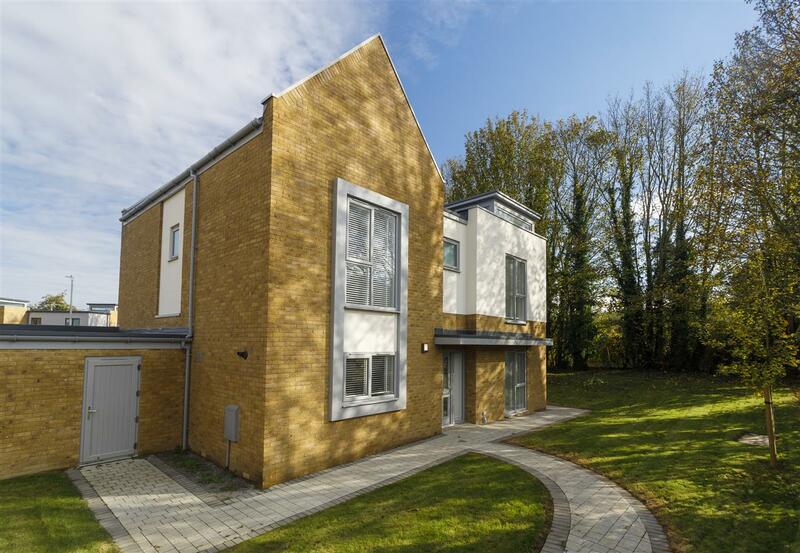 ft of beautifully appointed accommodation, including three bedrooms (each with an en suite), lounge, study, cloakroom, utility room and an impressive open plan kitchen, dining and garden room. 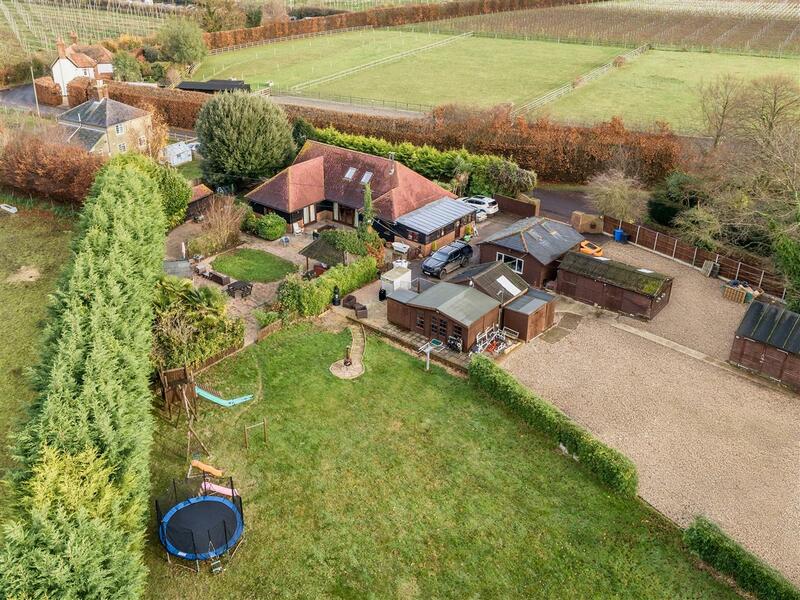 Outside, the property is set within a generous plot, with front and rear gardens and extensive parking by way of a double car barn and a single garage. 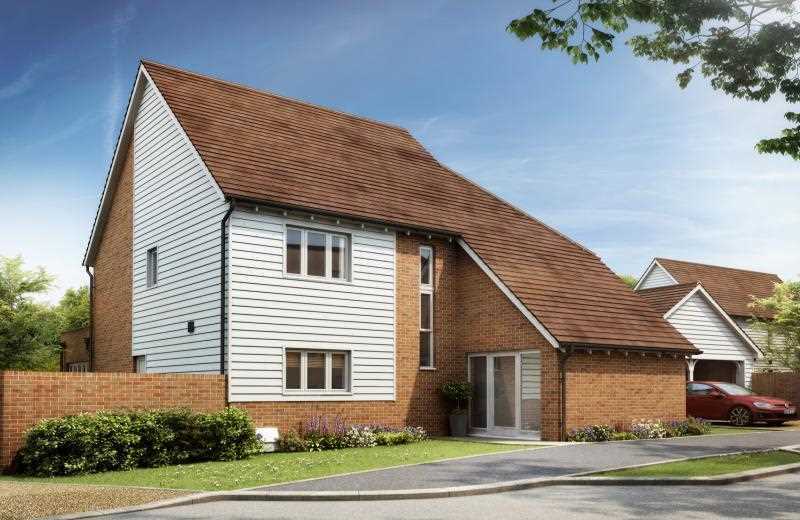 Located in the picturesque village of Shadoxhurst, Berberis Place offers limited-edition new homes that are ideal for those who enjoy rural living. 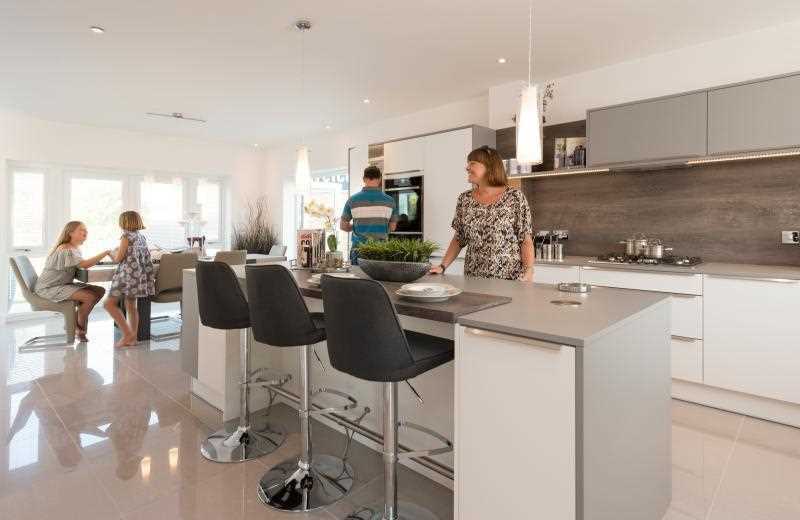 This small, select development comprises of 2, 3 and 4-bedroom homes, all designed and built to the highest standards. These contemporary homes are designed to meet the ever-changing demands of modern living. 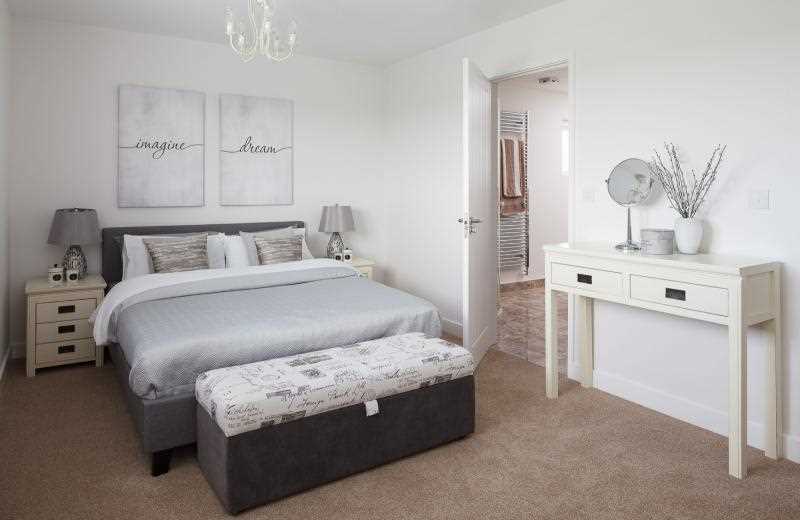 Each of these attractive properties features private parking and a high specification throughout; designer kitchens, spacious & luxurious en-suite bathrooms and exceptional finishes. Known as the Gateway to the Countryside, Shadoxhurst is part of the Kent Weald, between Greensand Ridge and Romney Marsh. Surrounded by ancient woodland and farmland, it's the perfect location for those who enjoy the tranquillity of the British countryside. There are plenty of walking and cycling routes for those who love the outdoors. Although surrounded by woodland and farmland, you're never too far removed from urban life. Shadoxhurst is conveniently located on the bus route from Ashford to Tenterden and is less than a 20-minute drive to either by car. From Ashford, it takes less than 40 minutes to get to London by rail. Ashford International Station also operates several Eurostar services connecting you directly to mainland Europe. 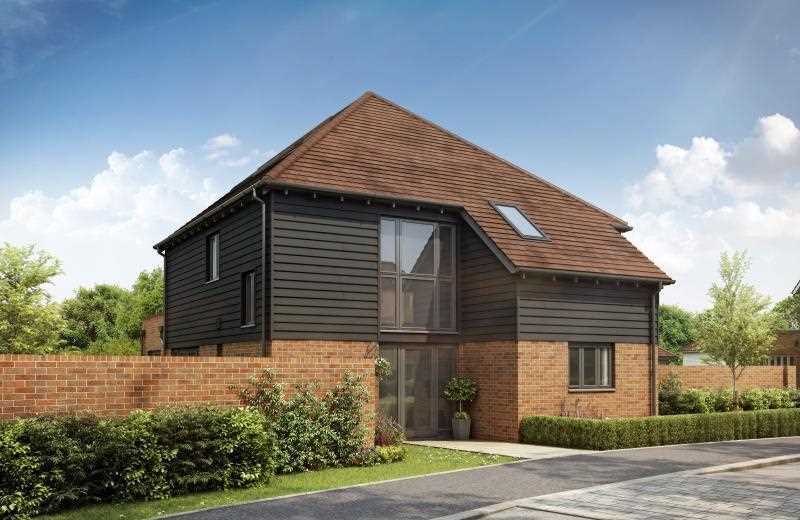 Ashford is located just a 12-minute drive from Shadoxhurst. 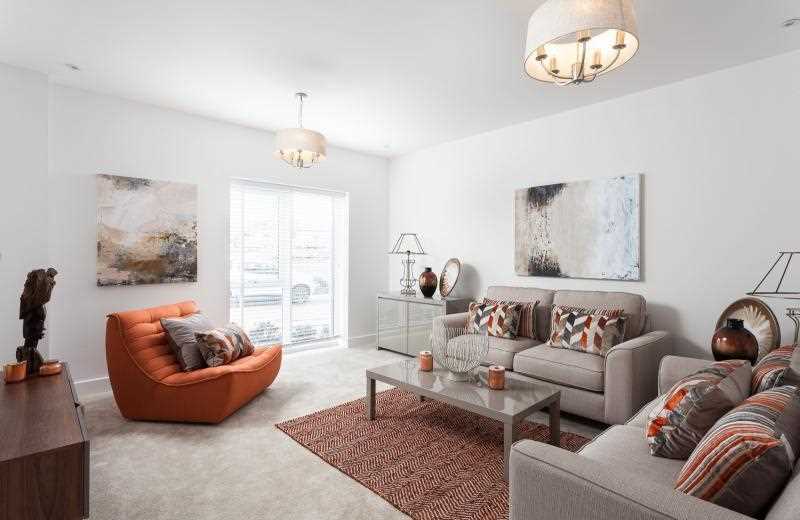 As well as excellent transport connections to London and Europe, Ashford offers plenty of shopping and leisure opportunities, including the Ashford Designer Outlet and County Square Shopping Centre Ashford also benefits from the Ashford Green Corridor, made up of parks, recreational space and wildlife habitats. Much of this area is designated as a local nature reserve, but most of the corridor is open to visitors for walking or cycling. 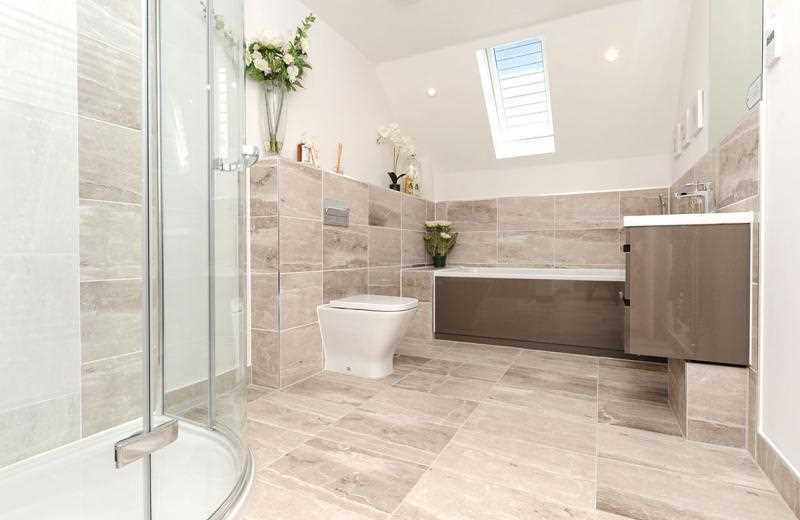 While Ashford boasts international rail links and designer outlets, nearby Tenterden also has a lot to offer. Here, you'll find a selection of large, old public houses, independent craft, book and antique shops, and a number of small boutiques. The annual Tenterden Folk Festival is a four-day festival featuring events, music and dance, street stalls, workshops and concerts, and is popular with both locals and visitors. Other nearby attractions include taking a steam train ride on the Kent & East Sussex Railway or visiting Chapel Down, a local vineyard. 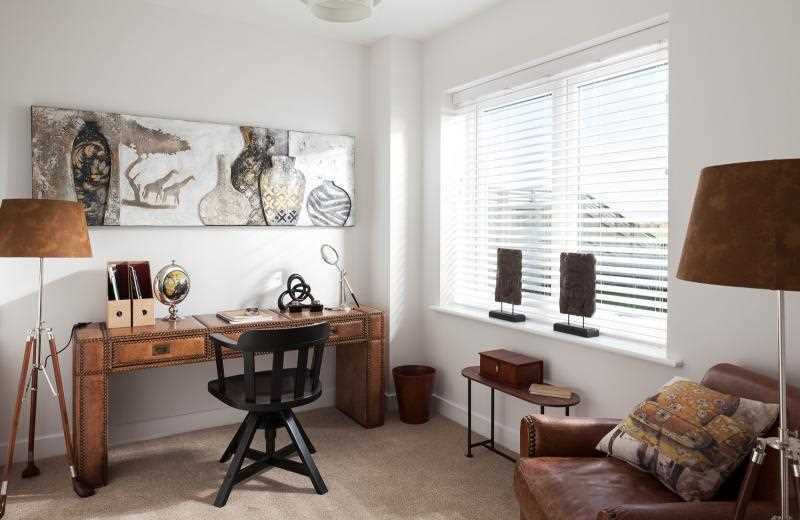 AGENT'S NOTE: Some of the images used are taken from similar Pentland Homes developments and are purely representative of the intended style and finish of the property.